Lidl is opening a pop-up gin bar in Soho on Friday 26th & Saturday 27th October 2018 (& ten touring to Cardiff and Edinburgh). Called the Lidl House of Hortus, it will be at 19 Greek Street, Soho. The London dates are sold out on Eventbrite, but I am assured that there will be (some0 space for walk-ins - and attendees will get to sample gins and liqueurs from Lidl's Hortus range, including Raspberry, Rhubarb & Ginger and Rose & Pomegranate. It all sounds great, and very Instagram-friendly!! 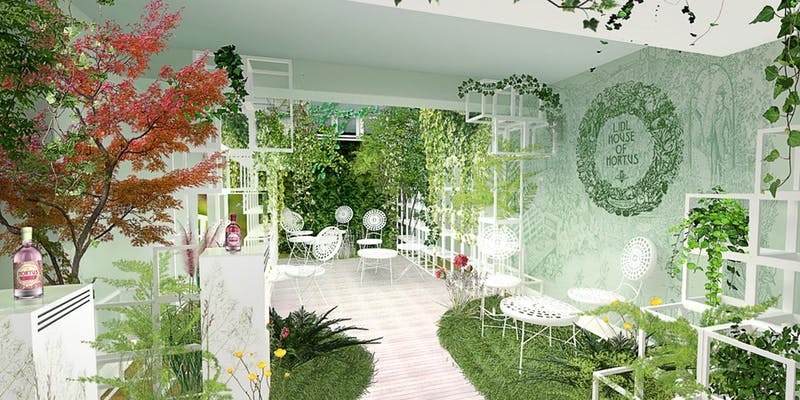 "Join us on a journey of discovery at the Lidl House of Hortus, a UK-wide pop-up gin club. Of all the gin joints, in all the towns, in all the world…. make sure you walk into this one!"